Welcome to Safe Homes International! The StrikeMaster II Pro is our "flagship" product. We invented and pioneered this Patent Pending technology... resulting in the most advanced home break-in protection available today! Do you have "French Double-Doors"? We have you covered too! 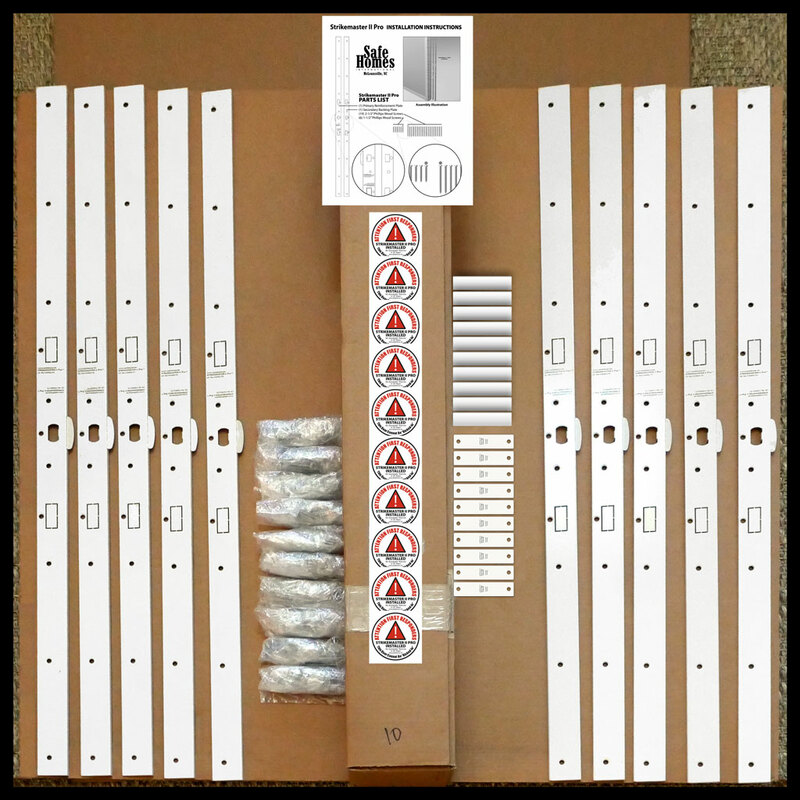 Our innovative French Double-Door Reinforcement Kit adds "StrikeMaster" protection to this popular door-style as well. We also make available our French Double-Door LOCK "separately" from our kit. Please see our Shopping Cart for current pricing and details. Our "Door Edge Pro" has evolved as one of the most easily installed and effective hardware solutions to prevent "Door Failure" during an attempted break-in. It is included with ALL our StrikeMaster products. 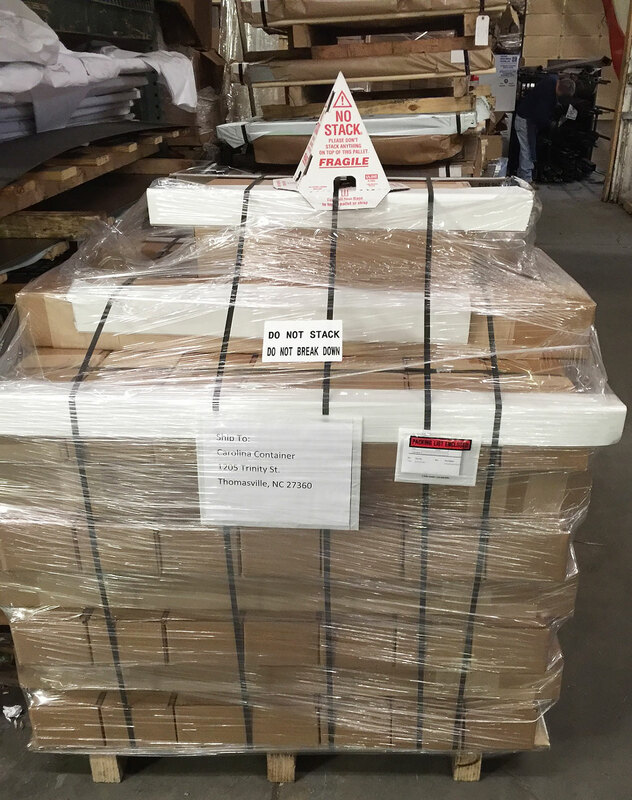 Although we include one set of Door Edge Pro reinforcement plafes with all of our door jamb reinforcement products, we also offer it as a separate item with FREE SHIPPING for use on additional doors. Our NEW StrikeFORCE™ is Safe Homes International's latest addition to the product line! It has been designed as a lower-cost alternative to our flagship StrikeMaster II Pro product. StrikeMaster®, StrikeMaster II® & StrikeMaster II Pro ® are registered trademark of Safe Homes International Inc.® All rights reserved. Do not reuse text and graphics without prior written permission. Copyright © 2003 Safe Homes International, Inc. 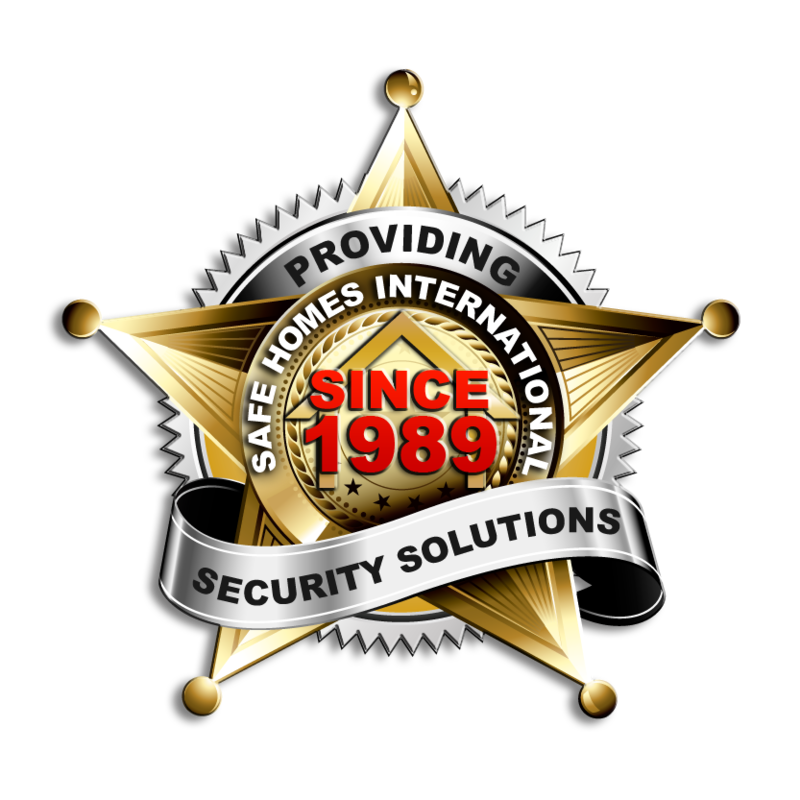 Safe Homes International, Inc. protects your privacy and security. for large homes, neighborhoods and HOA's. SAVE OVER 30% WITH FREE GROUND SHIPPING! by ordering 10 complete units at a time on a single order. EACH 10-PACK BUNDLE MUST SHIP IN A SINGLE ORDER TO ONE ADDRESS! This is the most cost effective method of ordering multiple StrikeMaster II Pros in groups of (10) up to a total of 100 units. If you are ordering for a large complex where more than 100 units are required, contact us directly for Special Pricing and additional discounts! NOTE: If you are wanting multiple 10-Packs to ship to separate locations (10 units per location), make sure to place separate orders rather than add multiple 10-Packs on the same order. for complexes with OVER 100 DOORS to protect. for a CUSTOM QUOTE on quantities over 100 Units. 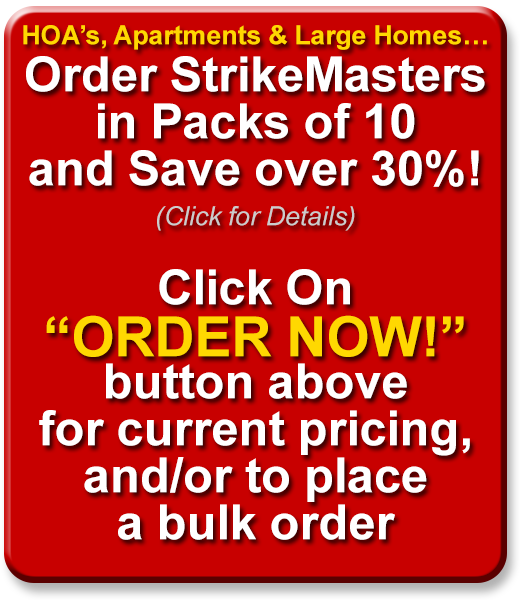 If you need to order StrikeMaster quantities between 10 and 100, then our 10-Pack pricing (listed on this website's ORDER PAGE) represents out best value by allowing you to order in multiples of (10) StrikeMaster II Pros per shipment.